We begin “The Exercise:” the second installment of “The Department!” You can catch up on the first series starting here. 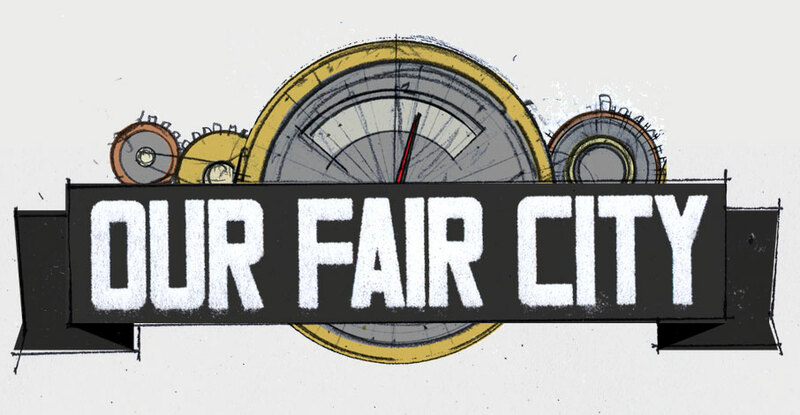 Season Six of Our Fair City will return January 17. 2015.